Characteristics: These are concave. They have 4 beading holes. 1 at the top and 3 along the bottom. You will receive 4 pieces all LEFT facing. 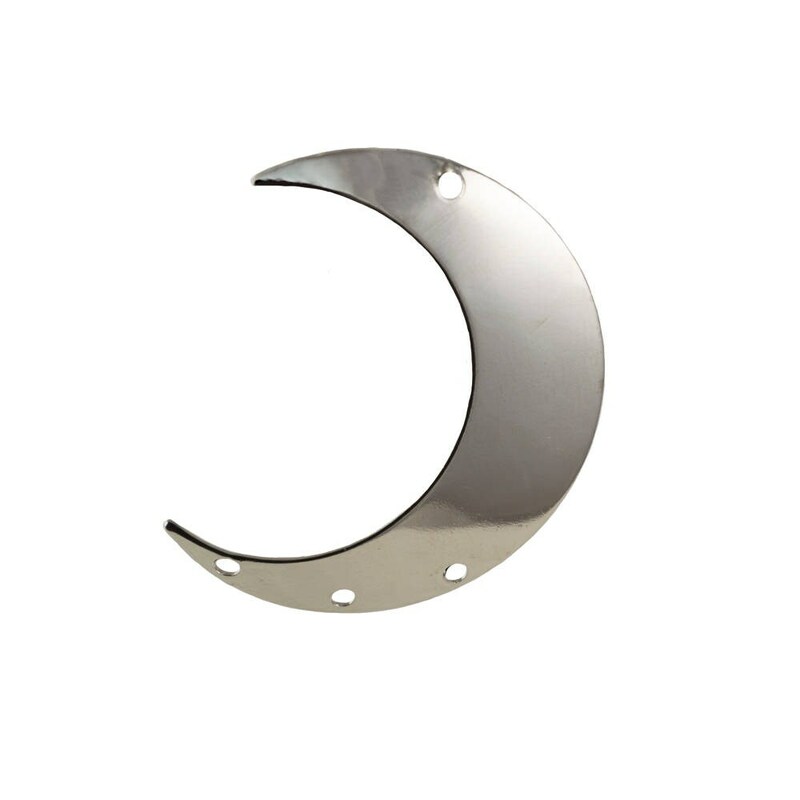 If you would like all Right facing crescents, you can find them by searching mtl110J. If you would like complete sets of Lefts and Rights, you can find them by searching mtl110B. Super happy with my purchase and great service . Thank you very much .